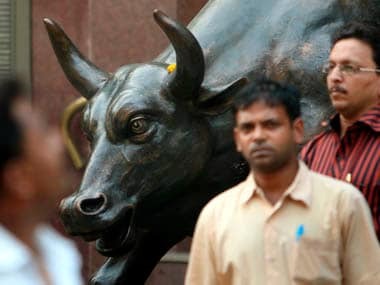 Mumbai: Benchmark Sensex spiralled lower for the second straight session on Monday and cracked below the key 38,000-mark, with banking and realty counters taking the biggest hit amid a global sell-off triggered by renewed fears of a recession. 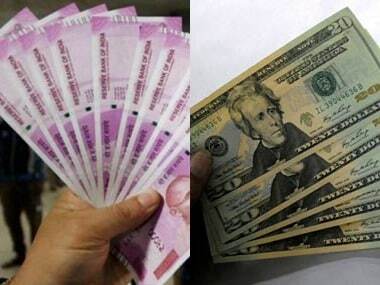 Most other Asian markets too ended sharply down, while European shares were trading lower in their opening sessions. 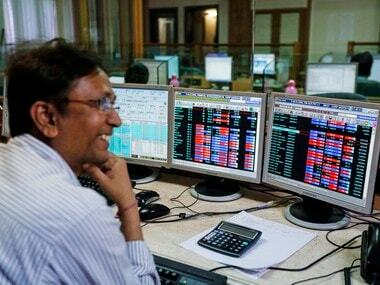 However, fag-end buying at lower levels trimmed losses to some extent. The benchmark finally ended at 37,808.91 -- down by 355.70 points or 0.93 percent. 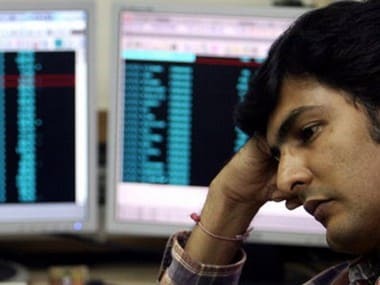 The 50-issue NSE Nifty too cracked below the 11,400-mark and hit a low of 11,311.60, before finishing 102.65 points, or 0.90 percent down at 11,354.25.